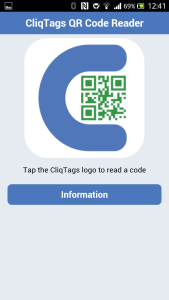 CliqTags QR Code Reader is a generic barcode reader that acts on the data. It’s also optimized for reading CliqTags (http://cliqtags.com) codes. This is independent of barcode type. EAN-8 is internally decoded to EAN-13. There’s nothing to configure, so it’s ready to go. 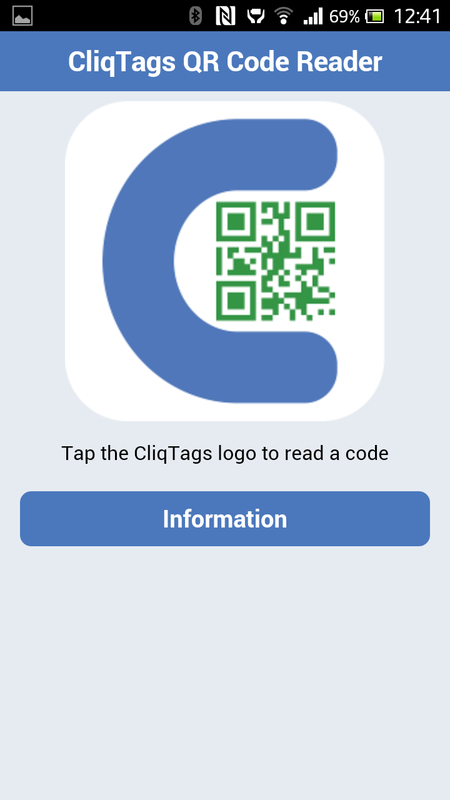 Just tap the CliqTags logo or click any of the history buttons.